can't knock dual exhausts on inlines. my sedan has a dual exhaust coming out of the single turbo. 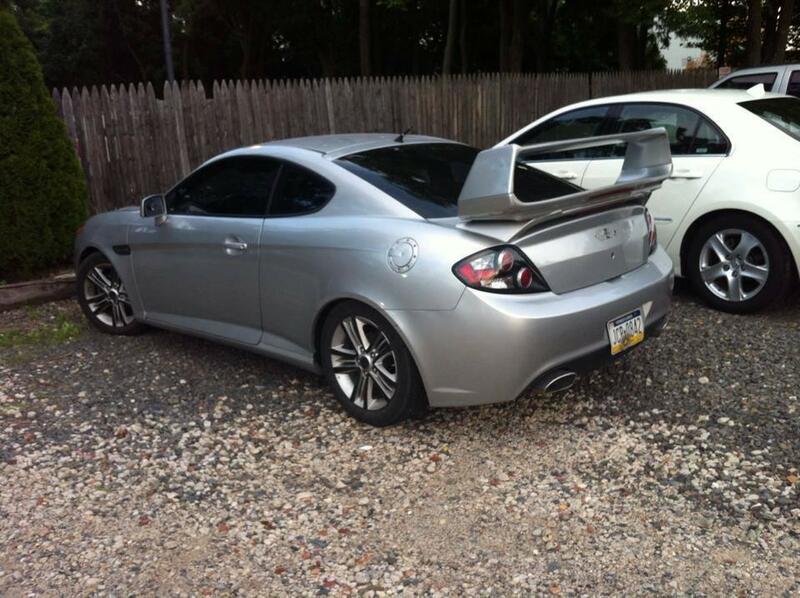 wood wing and scoop or no balls. bonus for duct tape flames on hood. what you really need to do is diesel, rotory, or just a subaru swap a prius and make it really quiet. i like diesel cause you can then roal coal with a prius but if not then a rotary because you burn lots of oil, and if not put a subaru boxer engine because its a small engine that produces great power for what i would use it for. a sleeper prius would be too funny. 08WRX, TP Stage2, "Thou shalt not go stage 2 if thou hasn't installedeth a downpipe, unless thy wantest a checketh engine light. Lo, thou who installedeth a downpipe and has not tunedeth to stage 2 shall face thine engine's wrath, for thy dash shall become illuminated and proclaim "Hark, thou hast slain me", so sayeth the ECU." April 11th Subie Cruise, Malibu Canyon!!! what was your first car? and was it riced out? By thegonz in forum Anything Under the Sun!